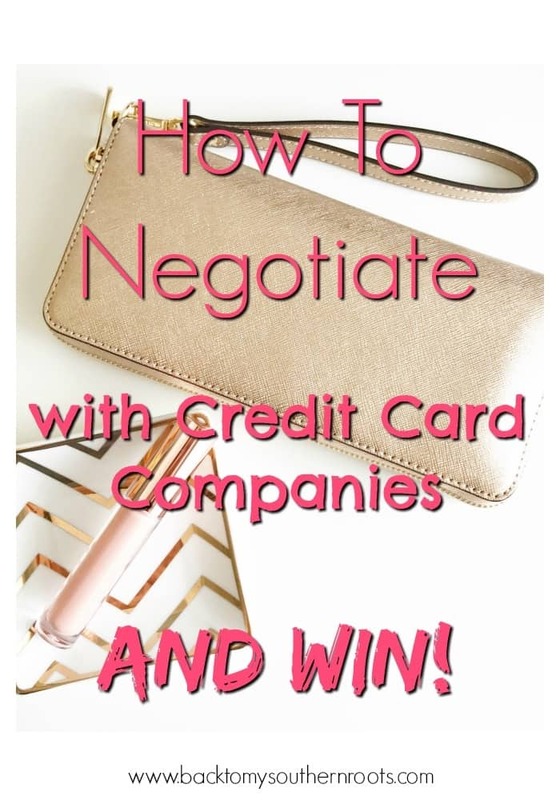 Just like the title states, there is a way to negotiate with credit card companies. Are you sick and tired of spinning your wheels and not getting your credit cards paid off, or even paid down for that matter? It’s torture to be stuck in a rut of paying on credit cards and getting the bill to see that the amount you owe only went down five dollars. Do you check your caller ID before you pick up the phone, fearing it might be the credit card companies calling to get their money? Thankfully, there are ways out of this mess, and you have a few options. The first step is finding out your interest rate. If you’re paying a high-interest rate, you are most likely making payments that go straight to interest, and the principal pretty much stays the same. If you’re paying high-interest rates, ask the credit card company to lower the rate. Often, they will agree and lower the rate. Once they lower the rate, you will be paying more in principal, less in interest, and you will start to see a happy decline in your balance. If the credit card company does not give you a lower rate, shop around. I’m sure, if you’re like the rest of America, you get at least one credit card offer in the mail each week. Check it out, see if you can get zero-percent interest for the next year, transfer your balance to the new card, and work on paying it off as soon as possible. 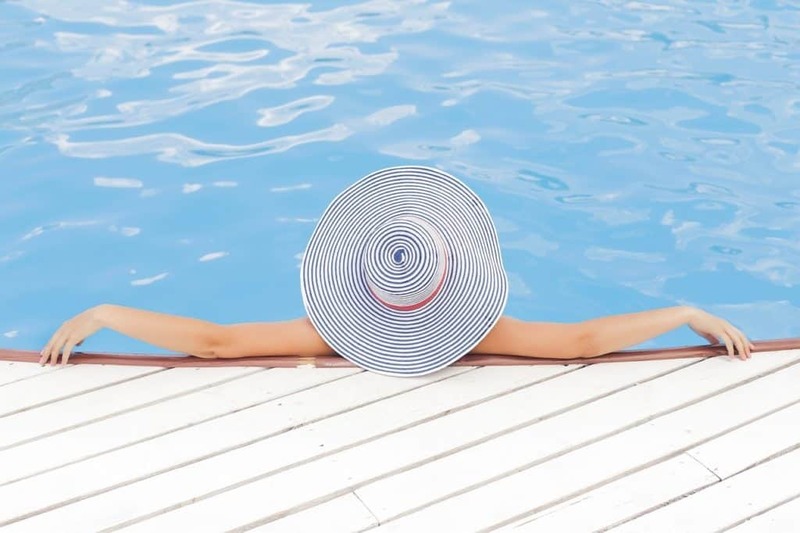 If you haven’t received any offers by mail, get online and check out some of the larger credit card companies that are consistently offering low rates for balance transfers. You know what? There’s hope for you, too. Here’s the thing–if you’re not paying your bills, you’re going to get further and further behind and never get anywhere. Your balance will stay the same, and you will be paying the credit card companies all of your hard earned money, gaining nothing in return. If you continue to pay after the due date (or not at all), you are not only hit with a late fee, but you take a chance on charge-offs, which can hurt your credit. 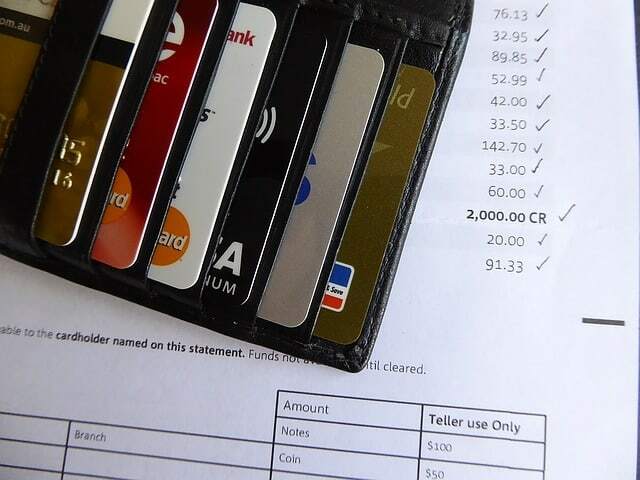 Believe it or not, many of the credit card companies have payment plans. I’ve seen people get zero-percent interest for a specified amount of time, and a monthly payment that will work. There have been plenty of occasions when I got a snotty little operator that didn’t want to do one thing to help me but put in their hours for the day. Trust me, that’s not fun. If you run into a difficult operator, ask for the supervisor. If they won’t comply, ask for their name, and call back. Once you get another operator on the line, ask for the supervisor and let them know you are doing your best to pay down your credit cards and would like to see what options they have to offer (be sure to give them the name of the operator that chose not to help you). There are going to be times when a credit card company will simply say they don’t offer any other options. That is your cue to look for a new card and transfer your balance. If you can’t, give it a few days, a week, or a month, and call back. You might get a new person that is willing to help you, or they might have a new plan that will be right for you. Some companies will offer to settle your debt. Be careful, as settling your debt for a smaller amount will affect your credit. Ask the operator how it will affect your credit. If you’re close to a charge-off, a payment plan is a better option. Just be sure to ask how each solution will affect your credit in the long run. Believe it or not, there is hope. I’ve been there, and I understand the hopelessness that comes along with not being able to pay the full amount on your credit cards, or spinning your wheels each month. At some time or another, we all fall on hard times. Most credit card companies understand and are not only willing but want to help. Take a chance and see what plan is out there to give you a little breathing room and get you on the road to financial freedom and a win for your pocketbook! Click here to learn how to get started on creating a realistic budget, and download the easy worksheet. Click here to learn how to blog and make a living from a successful blogger – read the interview today!